Discover the perfect place for your family's home away from home. Realtor and Broker Greg Mason, Landman, has been licensed for practicing real estate since 1985, and concentrates on meeting the needs of clients so they are able to buy the perfect home or property. 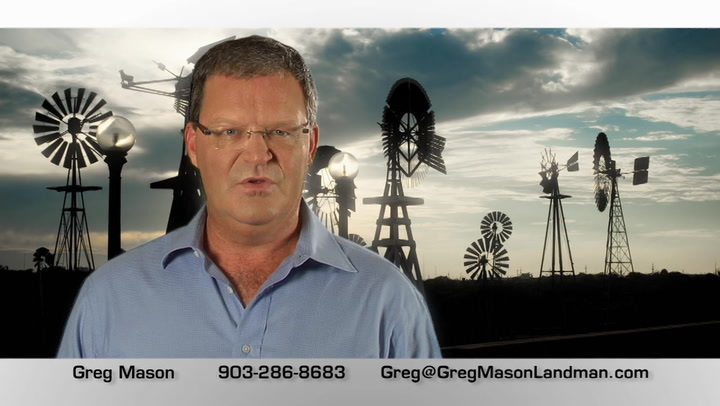 Greg Mason is a licensed real estate Broker and property consultant working throughout the Athens and East Texas area, as well as for select clients in the D/FW market. He has a background in banking and finance, as well as significant experience in the development of both residential and commerical properties. He has extensive experience in the industry with 26 years as an agent and broker. Since moving to Athens in 1998, he has specialized in land sales but fully understands all aspects of the market. As a member of the National Association of Realtors, he continually looks for opportunities to gain more knowledge and experience in the real estate and property fields to ensure clients are getting a fair deal, whether they are the buyer or seller in the transaction. He is also apart of the Texas Association of Realtors, which gives him access to abundant resources to access property information allowing him to provide clients high quality homes or properties. As a member of the AAPL, he is a qualified independent land consultant that continually provides additional consultation to his clients and network of contacts. In addition to these quality qualifications, Greg is a member of the Realtor's Land Institute and candidate for ALC (Accredited Land Consultant) designation. Additionally, he is an Accredited Buyers Representative (ABR) and designated as a Seniors Real Estate Specialist. Greg Mason has lived in Athens, Texas for over a decade and has developed a great deal of knowledge about the area and what it has to offer. Athens is one and a half hours from Dallas and 90 miles from downtown, it radiates southern charm with abundant land for outdoor and recreation enthusiasts. This rising small town provides plentiful woods, open land, and lakes with immaculate views. Athens has a very social atmosphere where every weekend there is an event, whether its attending the Annual Texas Fiddler’s festival, visiting the Tara Vineyard and Winery, or exploring the East Texas Arboretum & Botanical Society. Contact realtor Greg Mason Landman to find out more on properties and homes in Athens, Texas and to discover the perfect place for your family's home away from home.